Cowboy Single Action Team typically shoot each month, shooting year round (weather permitting). Safety Meeting at 9:45am with lead going downrange at 10am. Shoots are held on Range 1 (left at the top of the road). Both members of MSRGC and non-members are welcome to participate. There is a $5 fee for members. To help rebuild/replenish targets. There is a $10 range fee for non-members to shoot. $5 for the Manville Club to rebuild/replenish targets. Firearms common to the last quarter of the 19th century, such as single action revolvers or a standard Government Model 1911, with a lever action rifle using 32 to 45 caliber ammunition and 12 to 20 gauge double barreled or pump action shotguns. To shoot a complete stage scenario you’ll need 2 single action revolvers, a lever action rifle and a shotgun all as described above. However, you can start with one firearm and purchase the rest over time. Before you buy anything we recommend that you come down to one of our monthly shoots and see what the whole thing is all about. each participant is usually required to adopt an alias and develop a costume accordingly. Any valiant attempt will be accepted, for example a plaid shirt with Jeans and a Cowboy type hat is acceptable. Not acceptable however are baseball caps, sneakers, and camo fatigues. That's a different shooting sport. Safety is our prime objective. 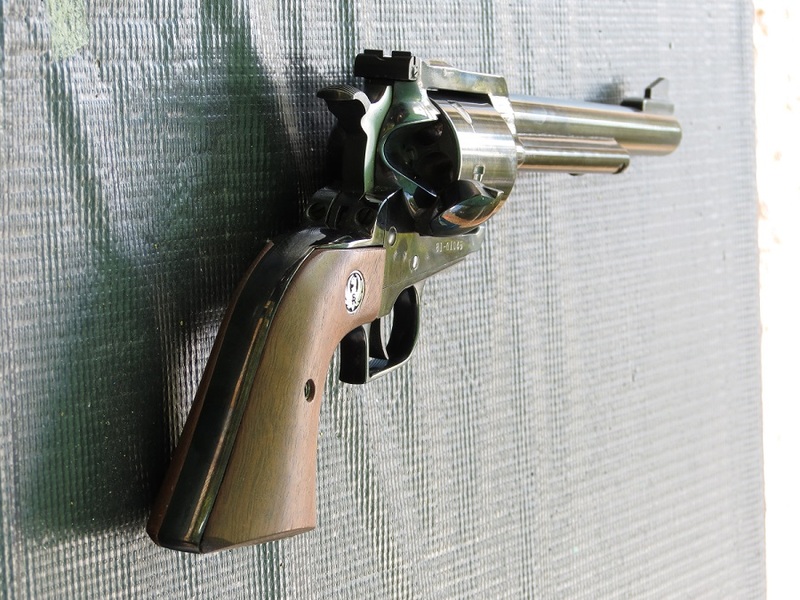 Learn the basics of cowboy shooting or come to hone shooting skills.